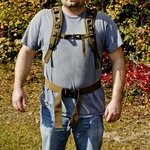 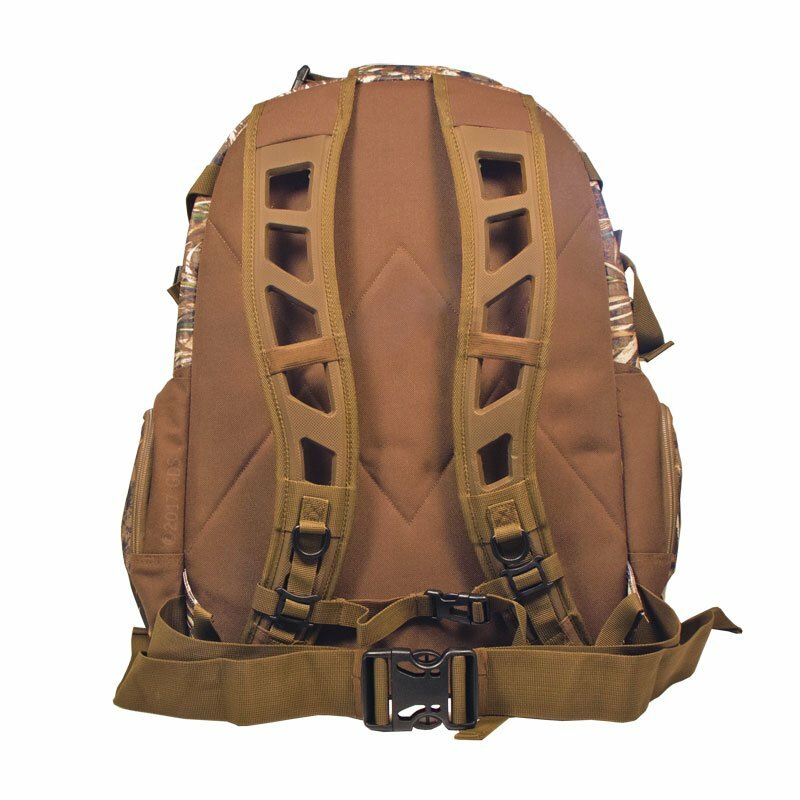 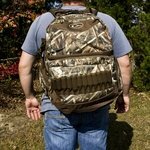 Drake Walk-In Backpack 2.0 -- MAX-5 Camo. 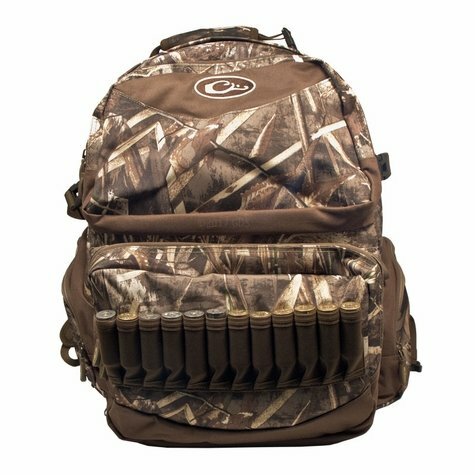 $119.95. 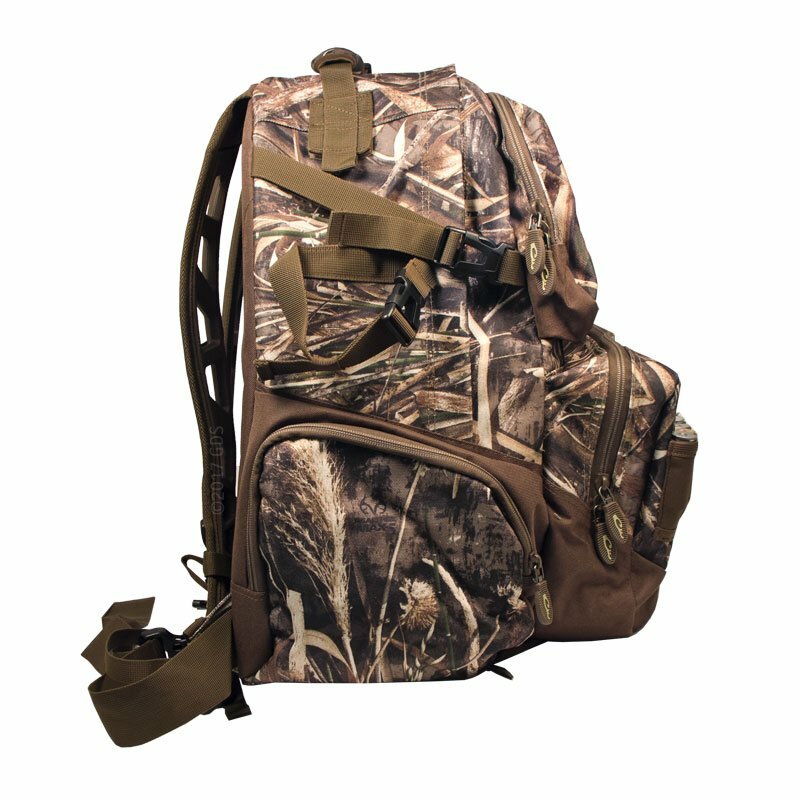 Large storage compartments and plenty of customized pockets hold everything you need! 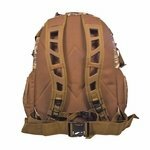 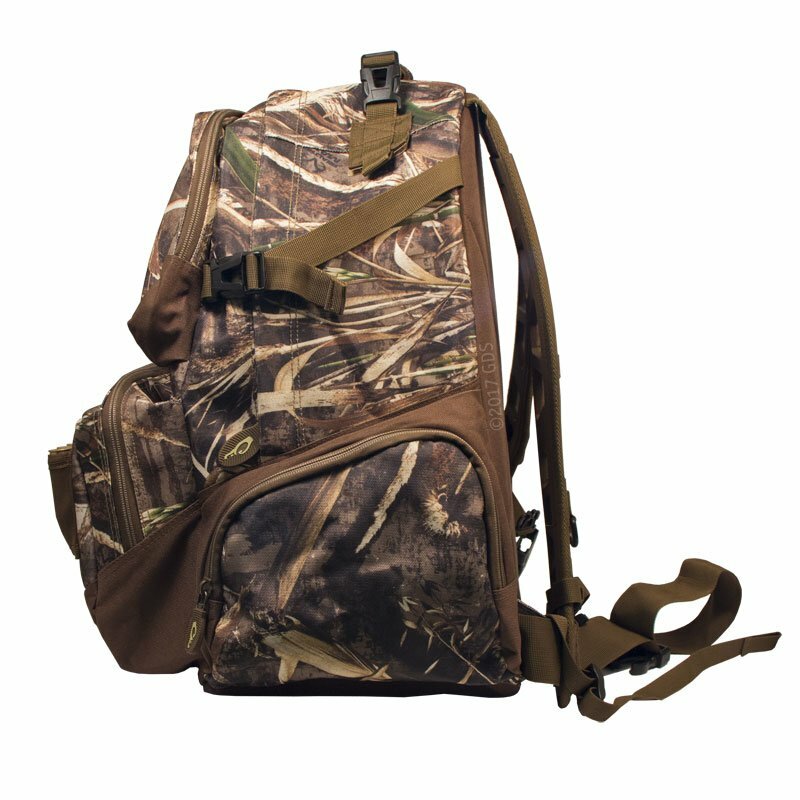 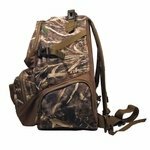 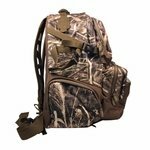 The Drake Walk-In Backpack 2.0 is the ultimate backpack for waterfowl hunters that must walk into their hunting area and pack in all their gear. 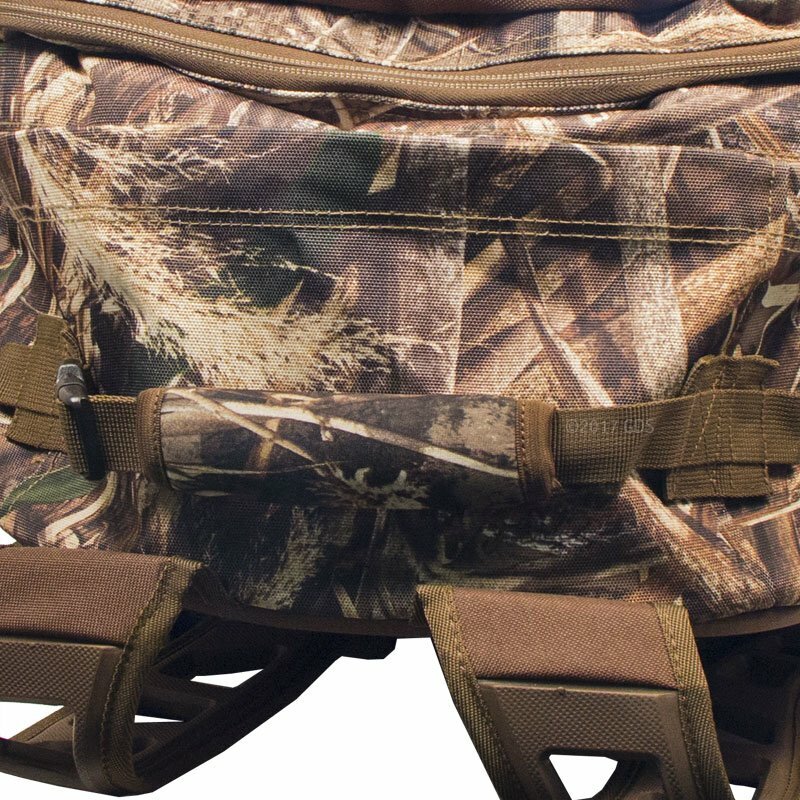 Large storage compartments and plenty of customized pockets hold everything you need to get from your boat or vehicle to your favorite honey hole in one trip, all while keeping your hands and arms free.